It’s been a year since hurricane Harvey sat, defying the odds, over Houston, TX for four full days. More than 50 inches of rain in some areas sent flooding waters in an area the size of New Jersey. The weight of the water sank the 4th largest city into the earth’s crust 2 centimeters. As with any natural disaster, the toll it takes is enormous after the storm passes. Only 20% of the area’s homeowners had flood insurance. The acreage is well known for being a flooded. But, many didn’t opt for the coverage believing they were safe and believing they are never going to flood and since they were not required to carry flood insurance by their lender they must be safe. Wrong. Though flood insurance is mandatory for homes in A or V flood zones, it should be a necessity for most in X zone specifically X-500. Now, homeowners and businesses can choose the best flood insurance from private insurers or the government option if that makes sense. The truth is, most of us would rather chew razor blades than pay high premiums for any insurance. Hefty payments for an intangible can chap anyone’s hide. The sense of security insurance offers us can waiver as the years’ pass. We increase deductibles and lower coverage to save a few pennies each year. And, premiums always go up, right? The good news for homeowners and business is that flood insurance is more competitive than ever. Changes in laws allowing private insurers into the market give property owners a break. And, private companies can increase coverage amounts over the ceiling NFIP plans to offer, to make sure you are really covered. There are a hand full of private flood insurance companies to date and the list is growing however they can be hard to find. It is just good to note that there are now options to choose from. For those owning property in high-risk flood zones, lenders will require coverage. For decades, the only insurance available was the government-backed variety. As rules change, so changes the industry. Lenders now will approve policies available other than those through NFIP. This, according to the BW 12 (Biggert-Waters Flood Insurance Reform Act 2012). Also, homeowners no longer have to show coverage for every building on their property. Before the new rulings, unattached tool sheds were part of policies. The ability to insure and replace a primary house alone saves costs for both the owner and insurer. Best Flood Insurance For Homes in A-zones or V-zones. For those whose homes are in high-risk areas, you have no option on flood coverage. Flood insurance is a mandate by your lender. So, which policy is best? There are many things to consider. For some of you, flooding is probable so coverage is important. For some, the lowest premium speaks volumes. For some both great coverages as well as cost are important. For those who have been through flood or two, our hearts go out to you. The best flood insurance is a policy that brings a victim’s home back to the same state as before the flood. Some private flood policies offer “loss-of-use” which covers the time you are displaced from your home. In general, a flood policy should cover the entire structure. This includes the foundation, plumbing, and wiring and typically your furnace and water heater. Some won’t cover carpet some will some only cover drywall and tape no texture some will cover a full repair. It is always a good idea to read through the entire policy with your agent to understand what you are buying. Contents coverage (which sadly many opt out of having) should consist of appliances, electronics, furniture, and clothing. With many Lloyds of London Private flood policies, the premium is usually 20-50% less and this include at minimum $50K of content coverage. Totally recommended. Depending on the home and location, a flood policy is less expensive with some insurers vs other. Why? In essence, different private insurers invest their proceeds differently, they all have different underwriting guidelines and technology and Lloyds has the capital to pay any legitimate claim. The NFIP policy subsidizes some properties and not others, second homes tend to be penalized on the NFIP policies. And for some especially if you are looking for good coverage at a low cost if you can access the NFIP subsidized rates, we will recommend this policy over the private flood insurance policies. Things to note: The federal government is not a business. In 1968 the Program was intended to manage the nation’s risk from flooding and provide insurance to people who could not get insurance from private companies, and then somewhere along the way the NFIP drove every other private flood insurance option out and became the only option for over half a century. Government policy was $25 Billion in debt pre-Harvey. So, when funds were necessary after Harvey hit, the President had to raise the debt ceiling to pay claims. There is a high chance that NFIP premiums will have to go up to cover these cost. So, what is most important when looking for the best flood insurance? Most homeowners will start with price first. Everyone will want to be sure it’s affordable. But, learn from the errors of others, too. When looking at replacement costs for your home or business, go high. Any insurance professional would tell you to get more coverage than you need. Then, when the worst happens, you have a safety net. We have checked all insurers side by side for stability. And we have checked their records for customer service and claims processing. You will get the best flood insurance for your property if we recommend a company. Most important, don’t do it alone. Use a professional for expert advice and best practices. The best flood insurance is one that fits the property, your insurance needs, no matter what size tragedy the flood waters may bring. Some mistakenly believe they have coverage when they don’t. If your water heater leaks or your bathroom or sewer line backs up this likely is covered on a homeowner’s policy. But, water that rises into your home this is flooding. And almost all homeowner’s policies exclude any coverage due to flooding. For this, you need flood insurance policy. Can an adjuster tell the difference? Oh, yes they can. 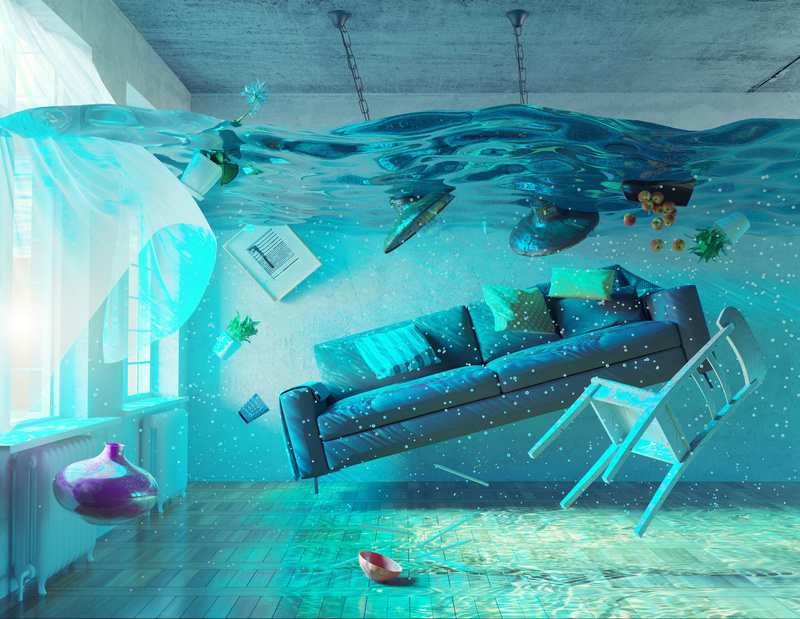 The best flood insurance should make you feel safe, easy on the pocketbook. No matter if you live near the beach or the storm-prone Midwest. We’ll do the shopping for you. 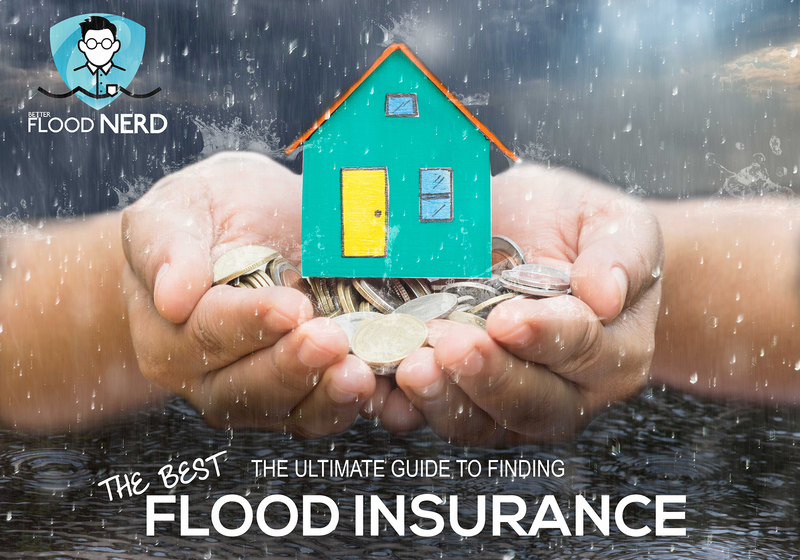 With our help, you can make the best decision, you should leverage your flood nerd. Start here with a quote.